Want to make sure that your older relatives can age with dignity? 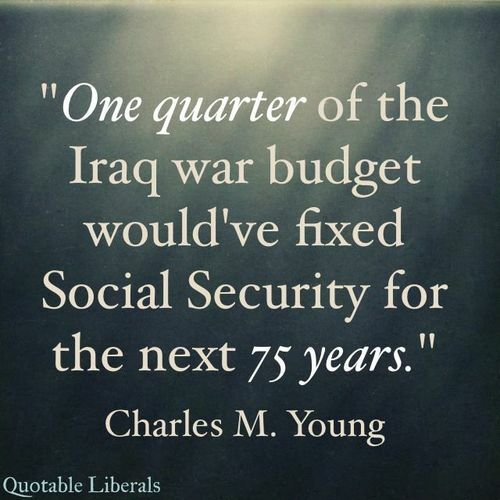 Or that, say, you won’t have to work until you die out of fear for your own economic livelihood? 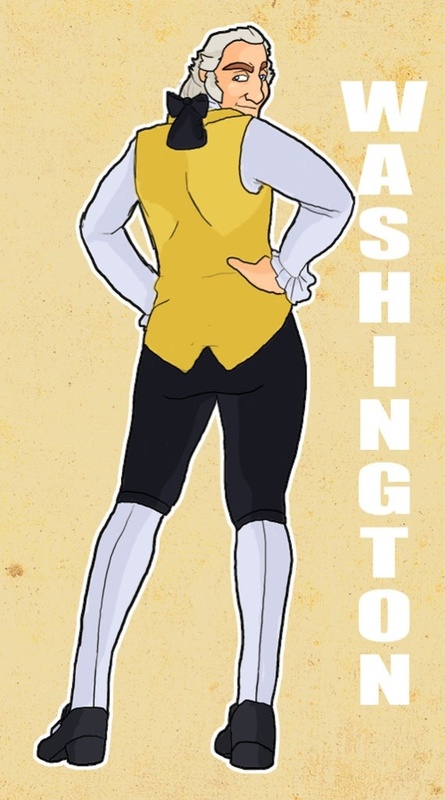 Then don’t let DC invest in destruction; implore them to invest in us. 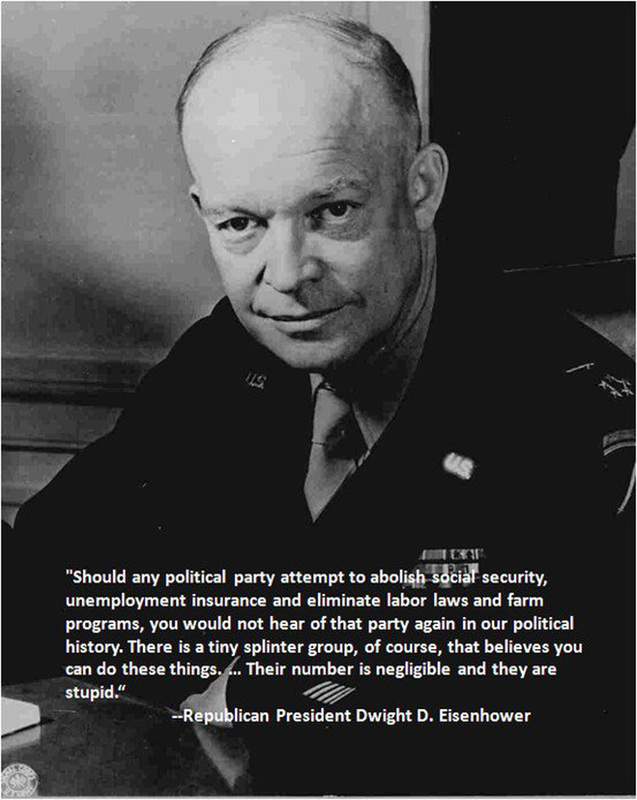 Dwight Eisenhower: renown Army general, admirable Republican, and now, apparently, a soothsayer. Raging for over two years now, the Syrian civil war has claimed over 100,000 lives and torn apart cities, towns and villages throughout the country, with Aleppo, the largest city in Syria, receiving an incredible amount of devastation. Last week, Amnesty International released a video showcasing stunning before and after satellite images of Aleppo’s destruction as a result of the Assad regime’s administering of repeated ballistic missile strikes. Rebel groups have tried to capture the city from Assad but so far have met only bloody defeat. Says an Amnesty representative, “The images are a snapshot of a population under brutal siege.” Directly below is a gallery of the destruction in neighborhoods Tariq al-Bab and Ard al-Hamra, as well as an overview of the damage inflicted in Aleppo beginning in November 2012, along with a video. Tariq al-Bab after the missile attack. At least 117 people were killed. Ard al-Hamra before the missile attack. Ard al Hamra after the double missile attack on Februay 22, 2013. An overview of damaged areas in Aleppo as of November 2012. Aleppo damage as of December 15, 2012. 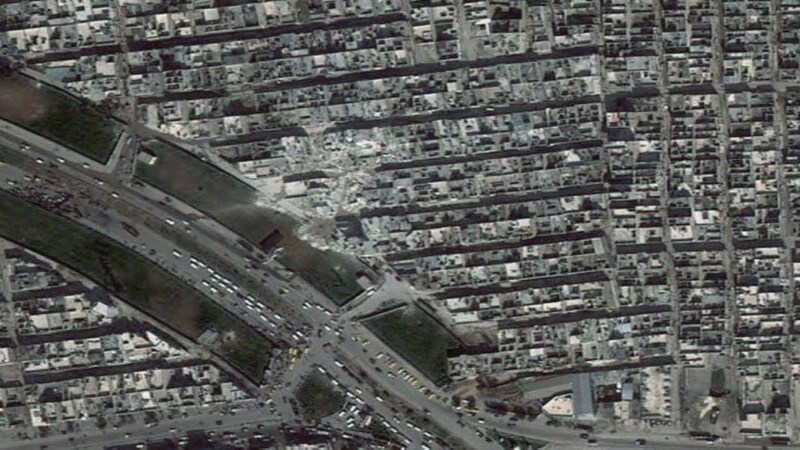 Aleppo damage as of March 1, 2013. All images come courtesy of The Independent.